001 PH-DDS Douglas DC-4 Skymaster. 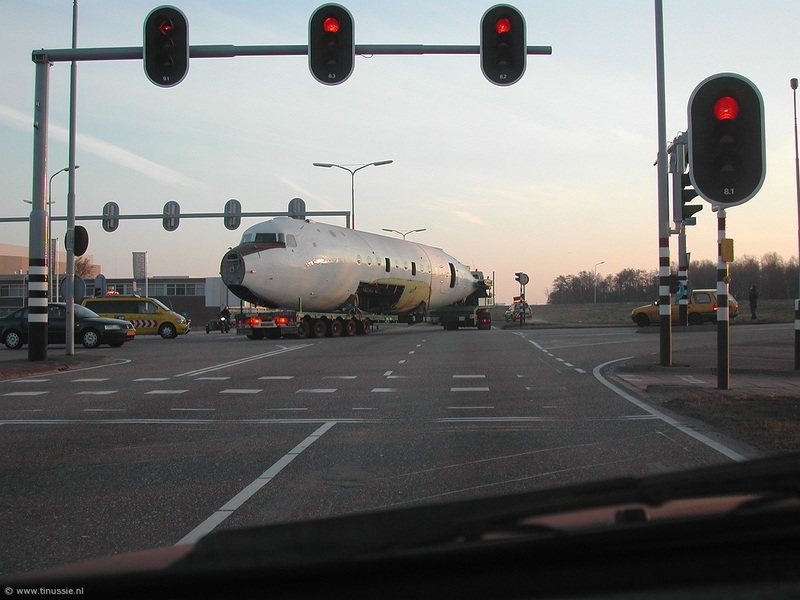 Just outside DDA hangar at Schiphol East. 002 PH-DDY Douglas DC-4 Skymaster. 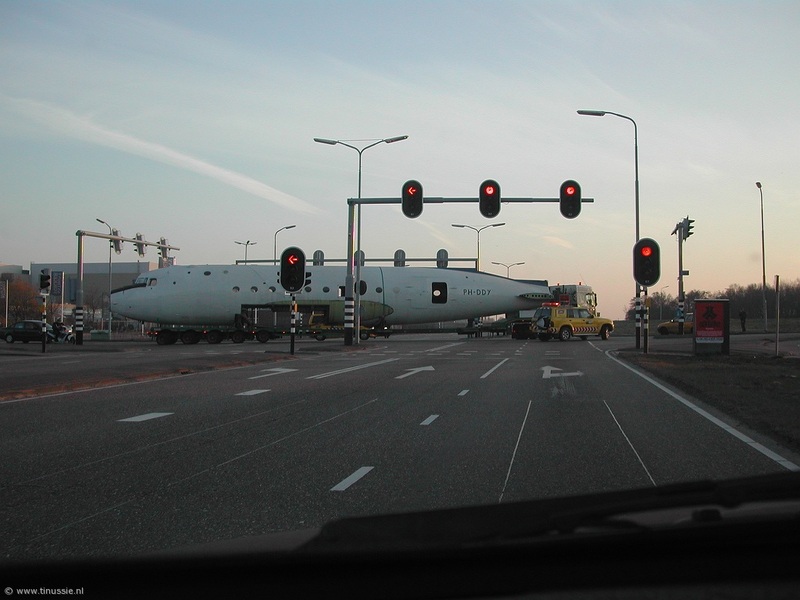 Originally bougt for spare parts for PH-DDS but will now go on display at Aviodrome museum in Lelystad. 003 PH-DDY Douglas DC-4 Skymaster. 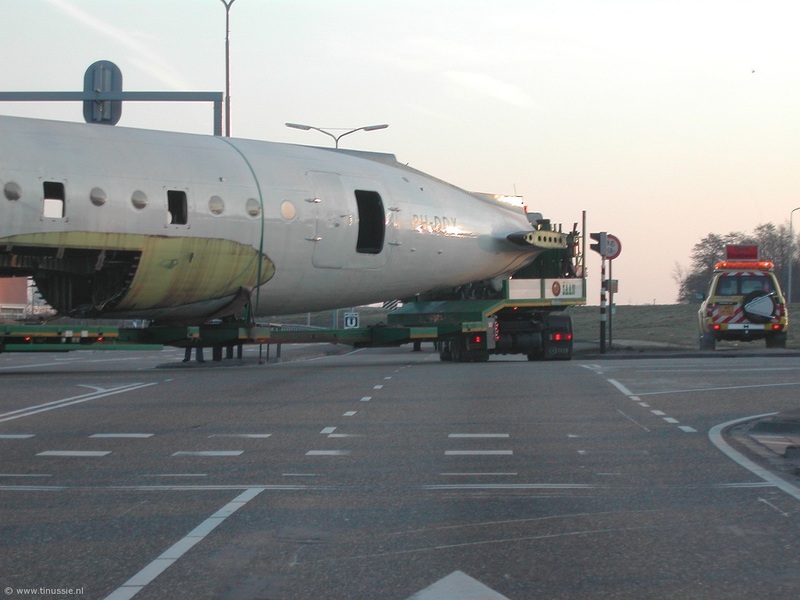 Originally bougt for spare parts for PH-DDS but will now go on display at Aviodrome museum in Lelystad. 004 PH-DDY Douglas DC-4 Skymaster. 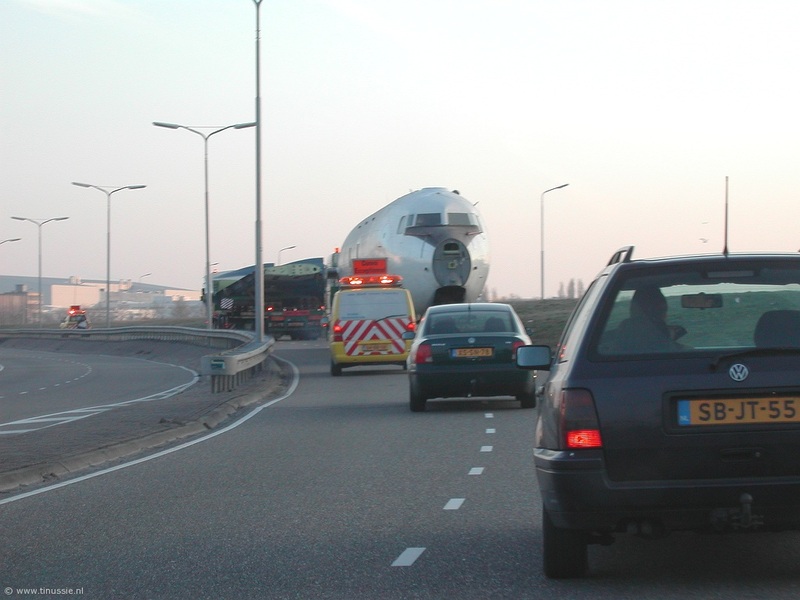 Originally bougt for spare parts for PH-DDS but will now go on display at Aviodrome museum in Lelystad. 005 PH-DDY Douglas DC-4 Skymaster. 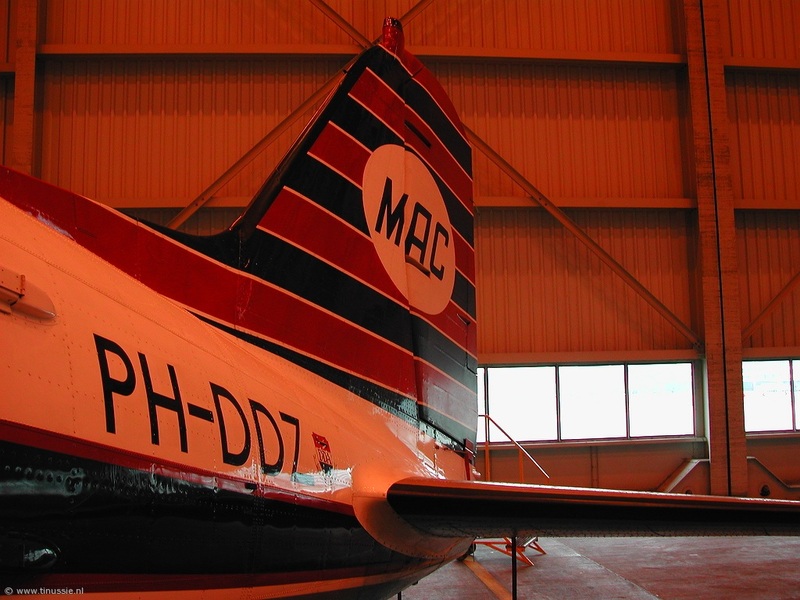 Originally bougt for spare parts for PH-DDS but will now go on display at Aviodrome museum in Lelystad. 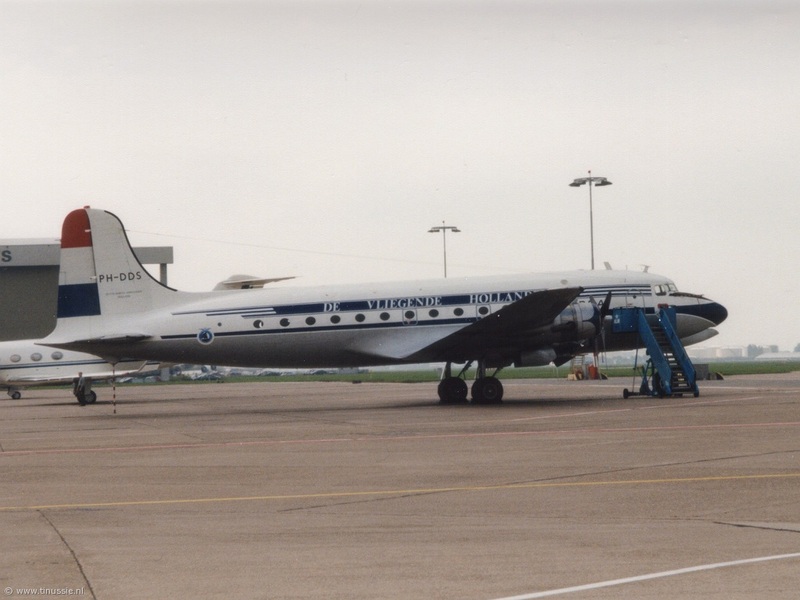 006 PH-DDY Douglas DC-4 Skymaster. Originally bougt for spare parts for PH-DDS but will now go on display at Aviodrome museum in Lelystad. 007 PH-DDZ Douglas DC-3 Dakota. 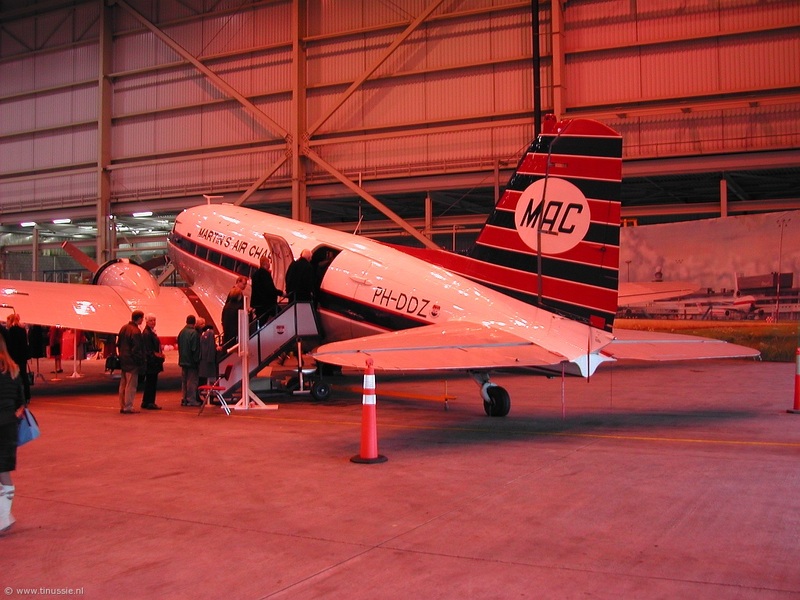 Seen inside Hangar 32 at Schiphol East where it joined the 45-year celebration of Martinair. 008 PH-DDZ Douglas DC-3 Dakota. Seen inside Hangar 32 at Schiphol East where it joined the 45-year celebration of Martinair. 009 PH-DDZ Douglas DC-3 Dakota. 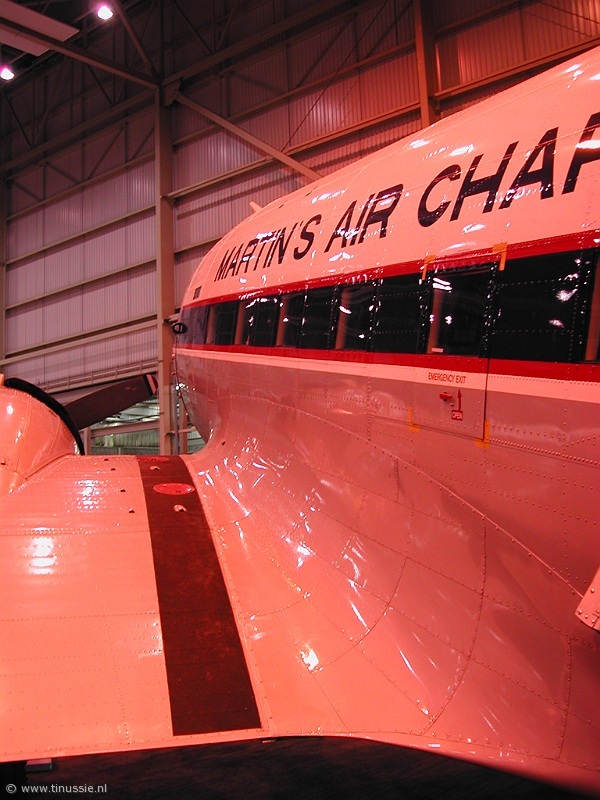 Seen inside Hangar 32 at Schiphol East where it joined the 45-year celebration of Martinair.